Celebrating Google AdWords Certification Exams Success! Celebrating Google Ads certification exams success! 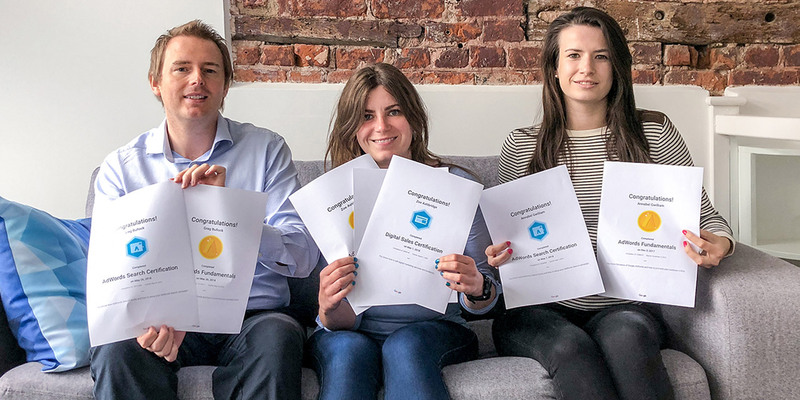 As an official Google Partner company, we’re committed to keeping our knowledge and skills up-to-date and three of our team have been busy training for and sitting the latest Google AdWords exams. We’re delighted to announce they all passed with flying colours! So, congratulations to Greg, Annabel and Zoe on achieving professional Google AdWords Certification status! The exams are designed and created by Google to ensure that practitioners of AdWords are highly knowledgeable and proficient in creating and managing Google AdWords accounts and running successful AdWords campaigns. 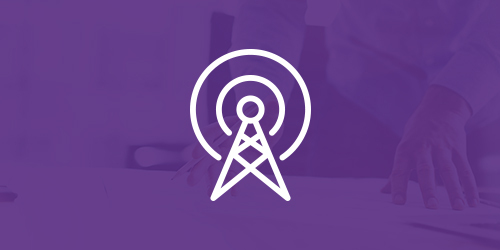 As a digital marketing agency, this is also great news for our clients as it means we keep up-to-date with all the latest online advertising features. This helps to provide maximum benefit when we’re taking care of their business AdWords PPC accounts. 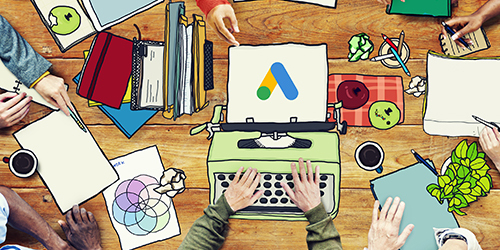 “Structuring your AdWords account correctly is really important as it means you’ll have much better control of your ads, keywords and other settings which can have a big impact on your results and return on investment,” said Greg. 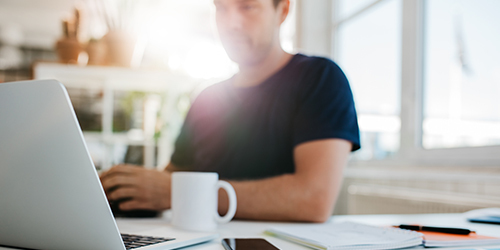 If you need some expert help in setting up or management of your PPC online advertising, why not get in touch with us to discuss how we can help you achieve success with Google AdWords and take the hassle out of advertising online.